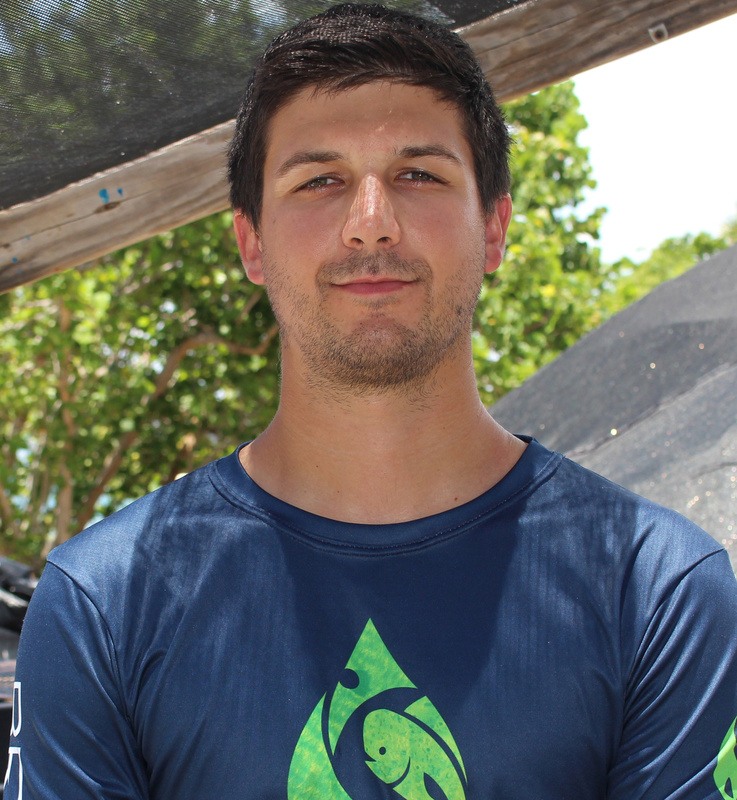 CJ McGuigan is a current Master’s Student at the University of Miami Experimental Hatchery who began his time at the Rosenstiel School of Marine and Atmospheric Science (RSMAS) in 2016. He is working with the RECOVER team to assess the impacts of tagging on mahi-mahi swim performance and behavior. Prior to RSMAS, CJ worked for the Florida Fish and Wildlife Conservation Commission (FWC) as a part of the fisheries independent monitoring program collecting information on the life history and physiology of a number of commercially important species including snapper, grouper, and amberjack. Upon completion of his Master’s, CJ hopes to remain at RSMAS to enter a PhD program focusing on the physiology and early life stages of red snapper and hogfish as part of the development of successful aquaculture practices for these species. CJ graduated with his B.S. from Eckerd College in 2014.